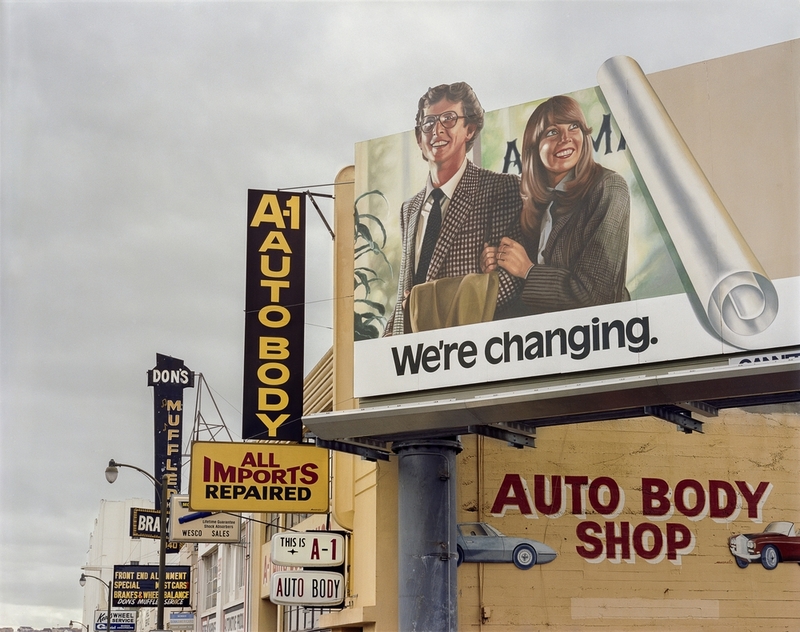 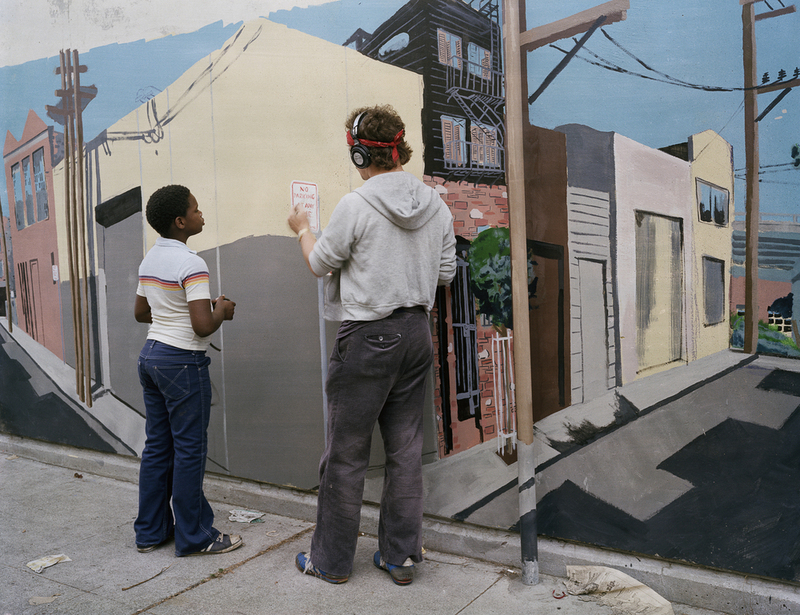 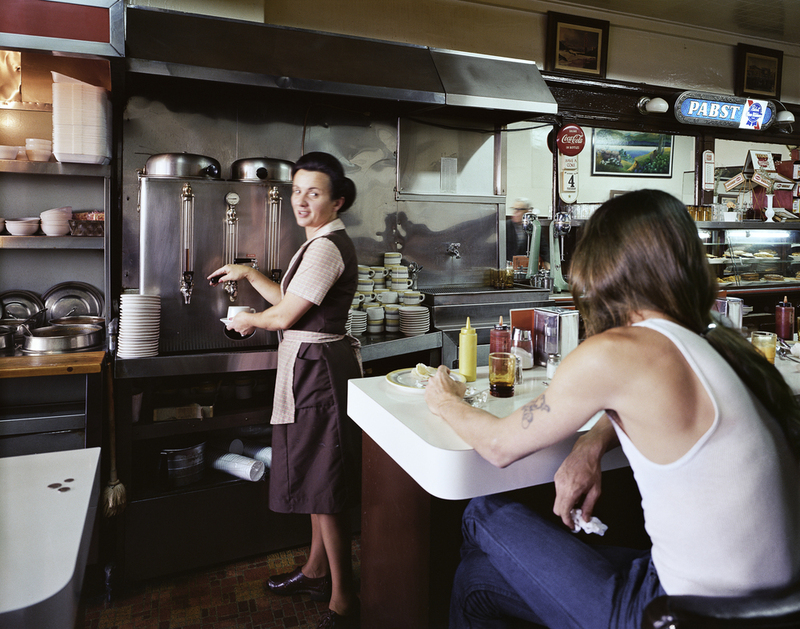 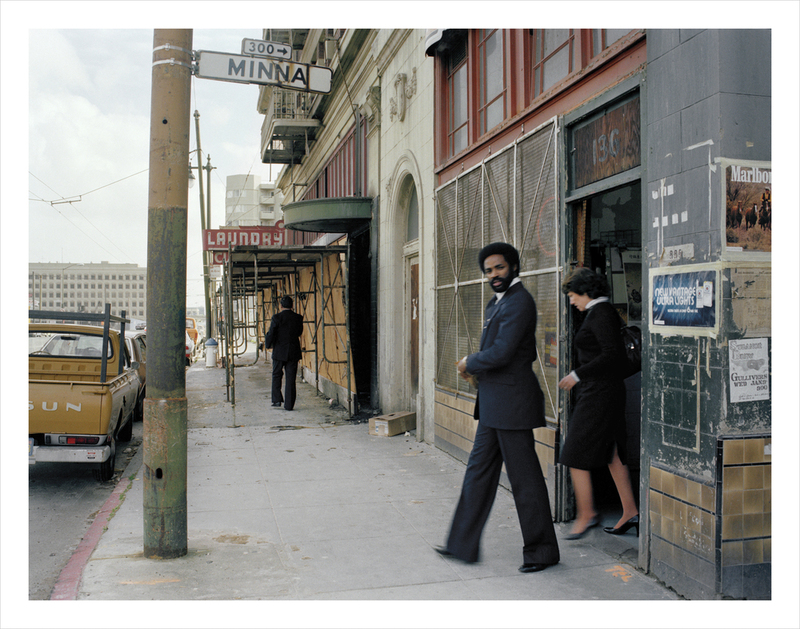 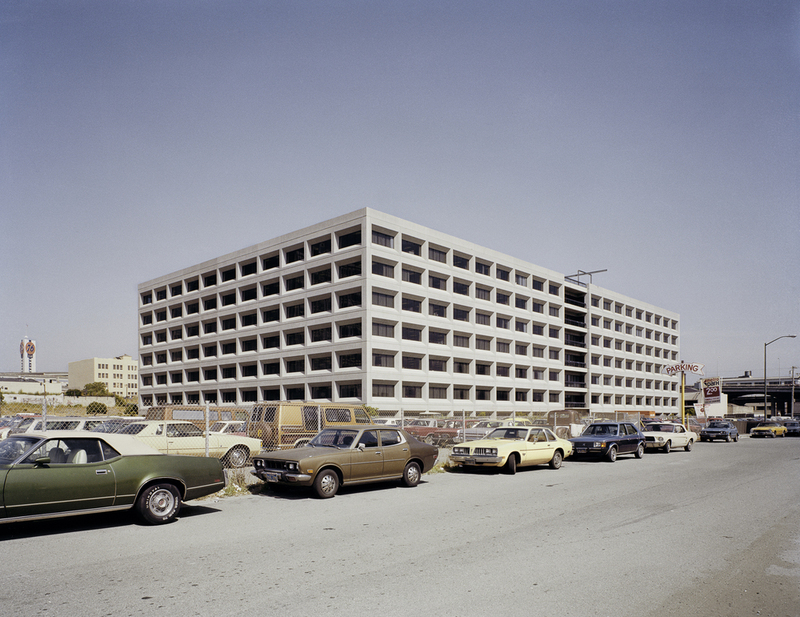 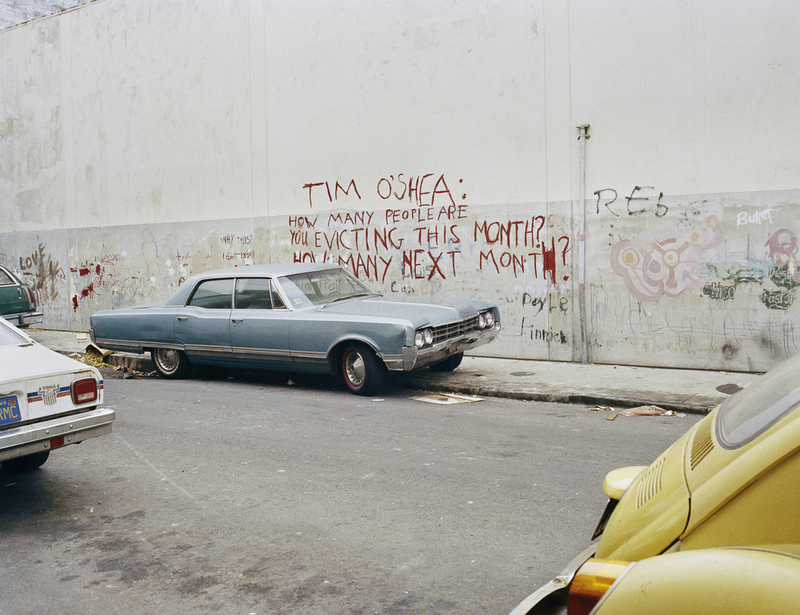 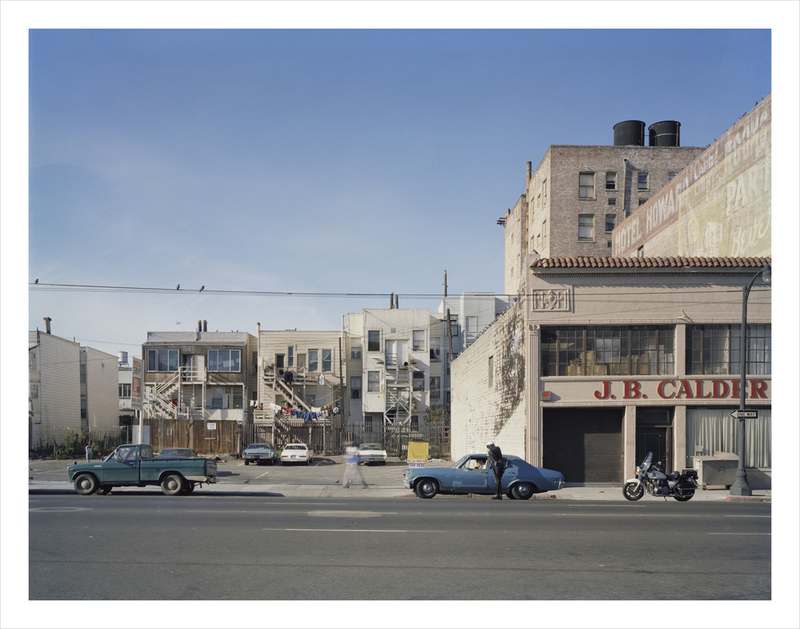 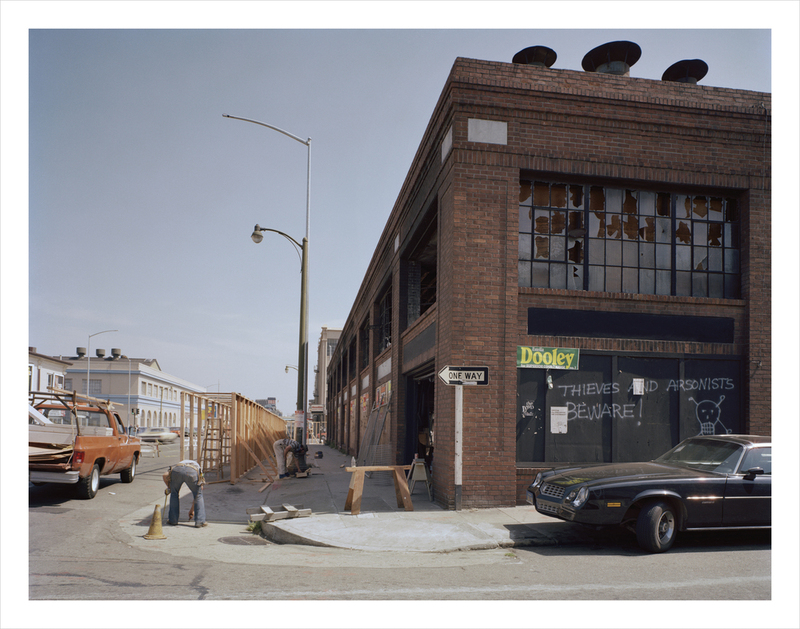 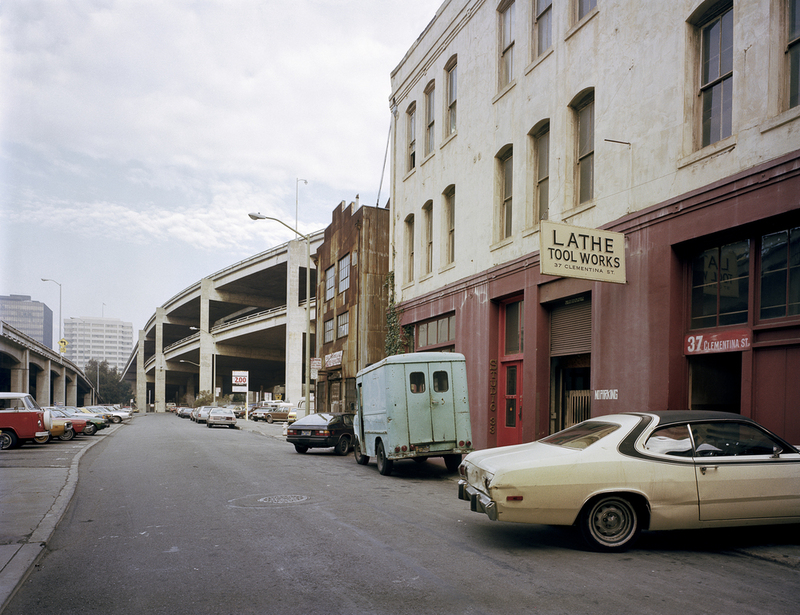 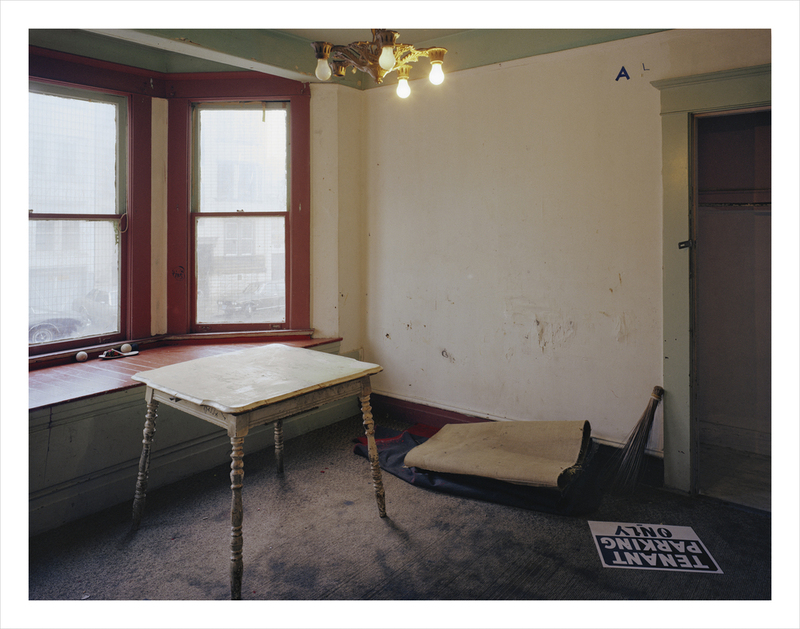 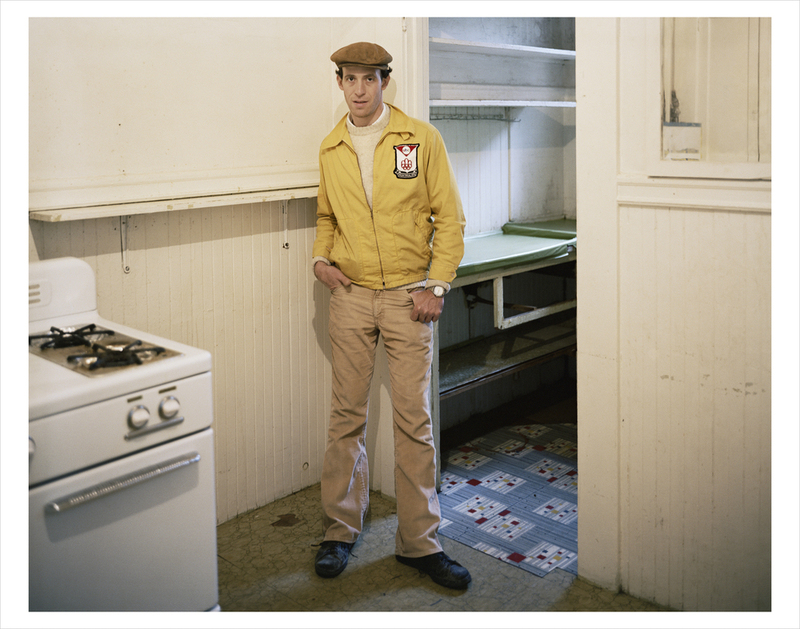 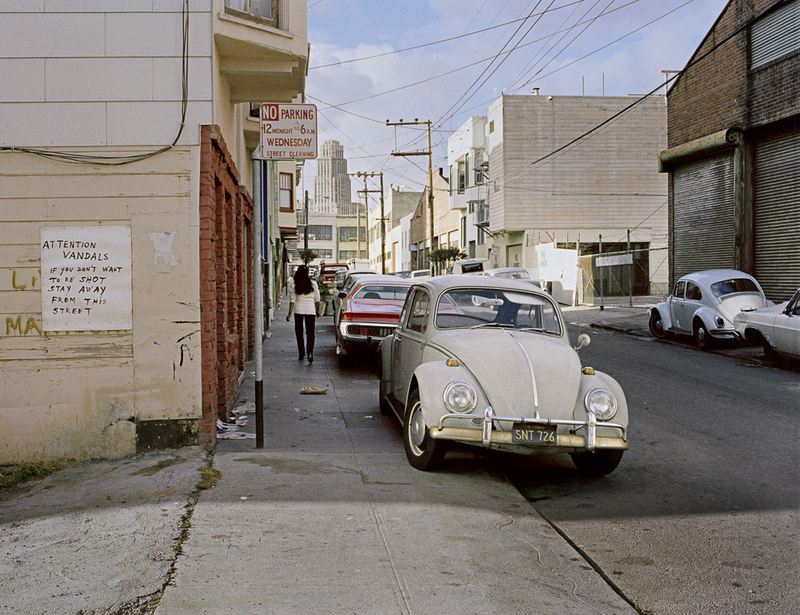 South of Market relates the complex history of a changing San Francisco neighborhood through a selection of more than 40 photographs from the 1970s and 1980s. 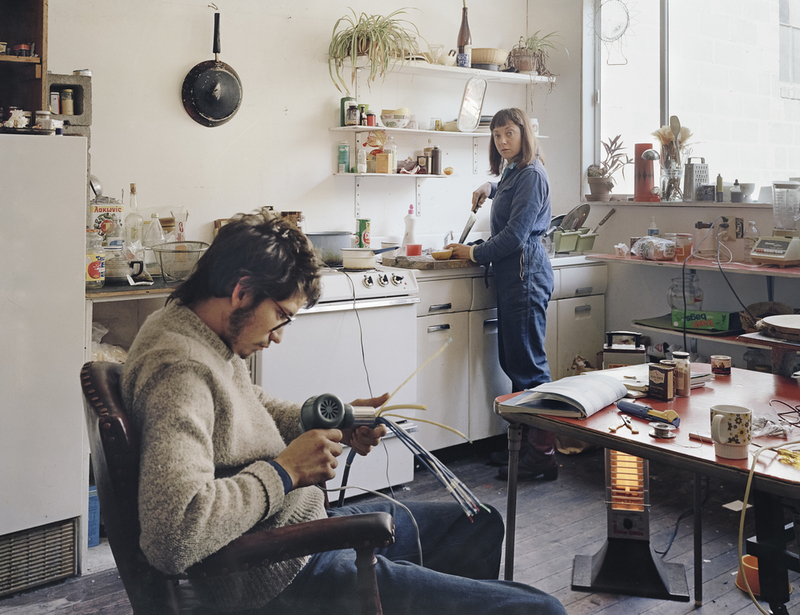 Janet Delaney (b. 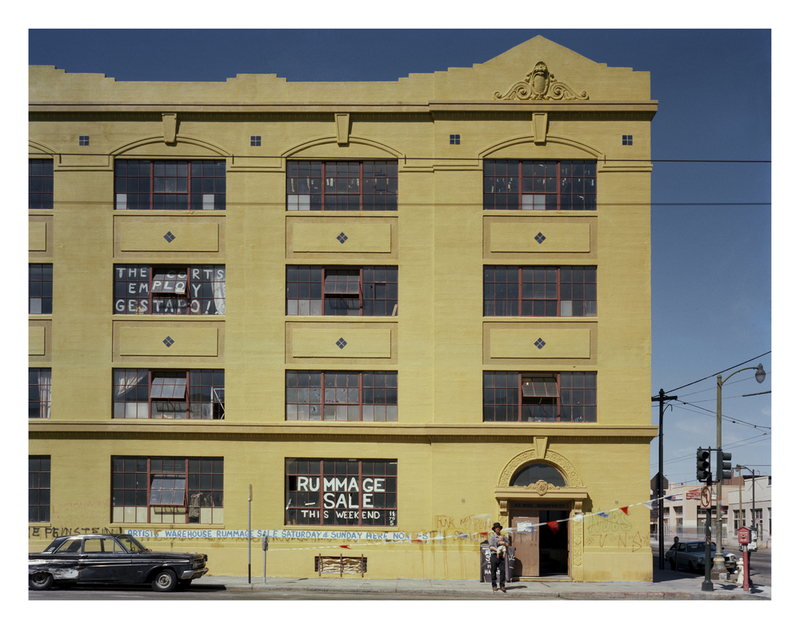 1952), an internationally recognized photographer and educator based in Berkeley, photographed the people and places in the South of Market district during a period when redevelopment was threatening to transform it irreversibly. 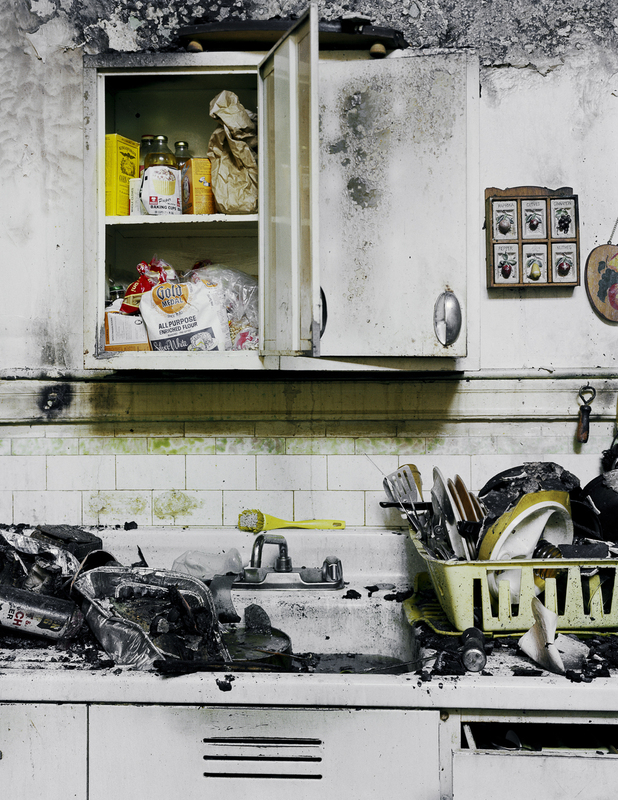 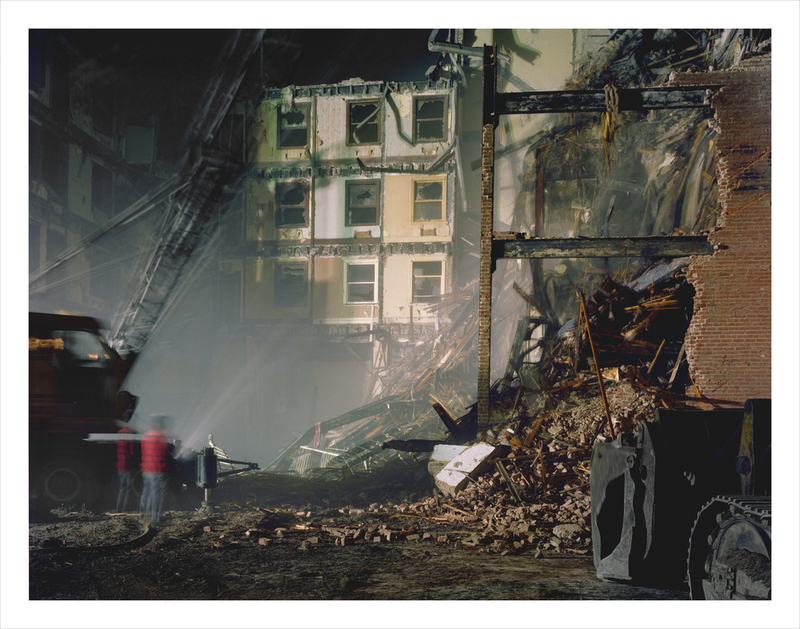 Soon after moving to the neighborhood in 1978, Delaney witnessed the nighttime demolition of a residential hotel from which dozens of poor and elderly residents had been displaced, an event that prompted her to document the economic effects of urban renewal on her social environment. 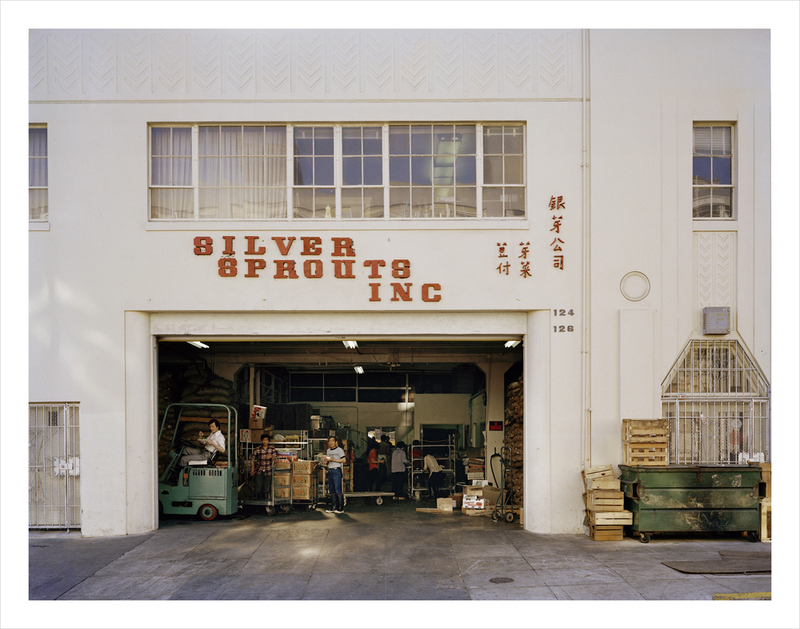 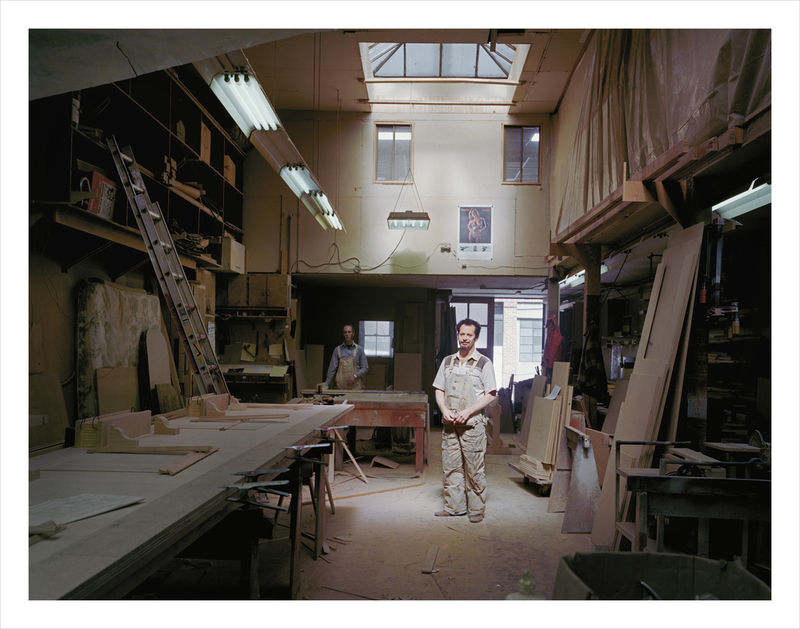 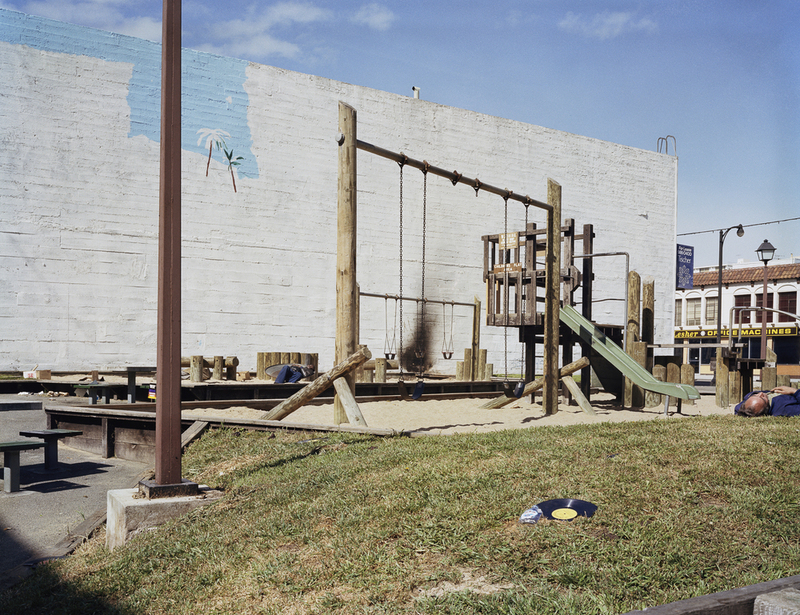 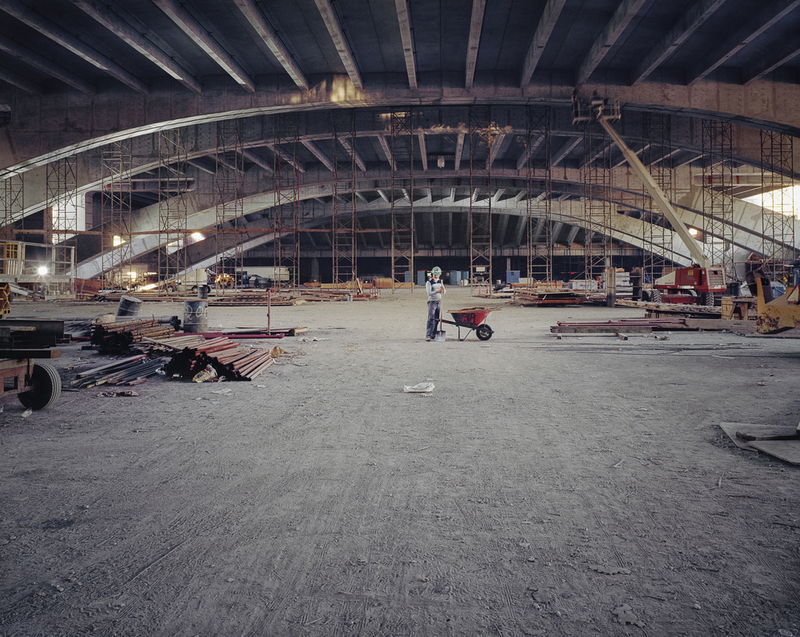 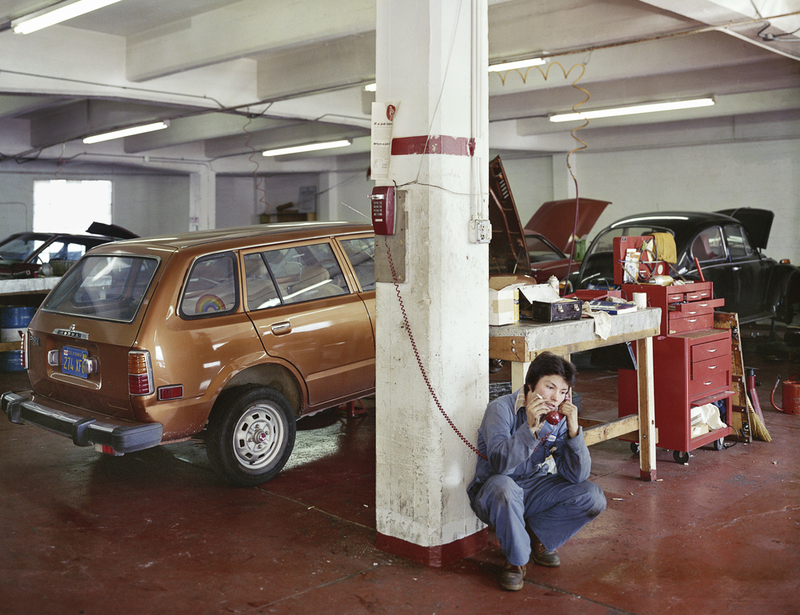 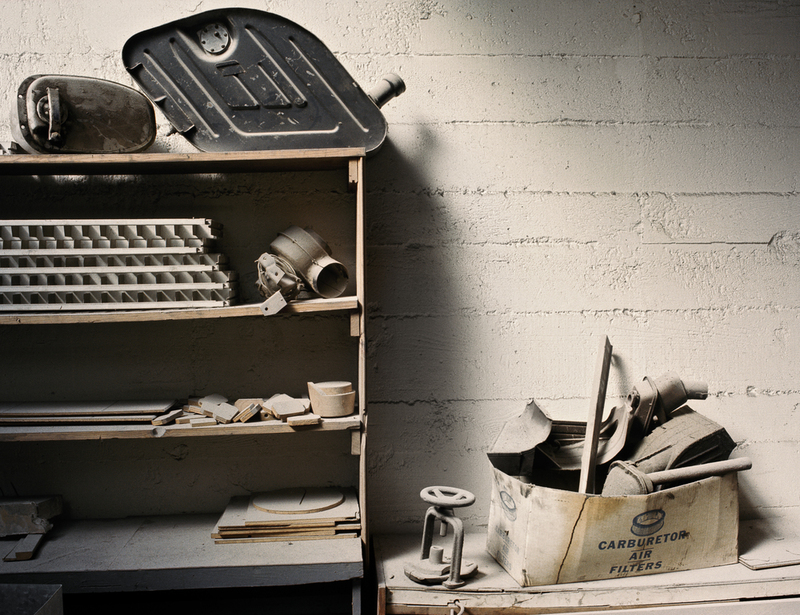 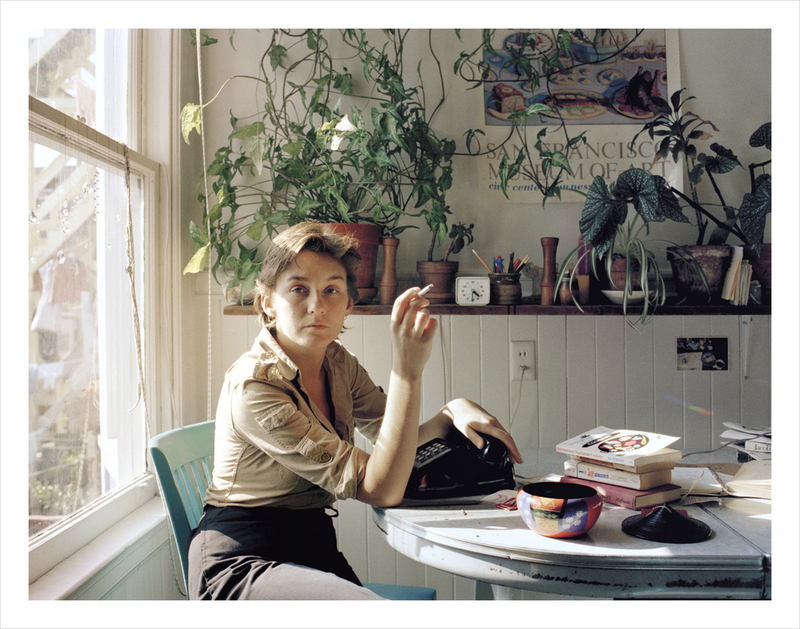 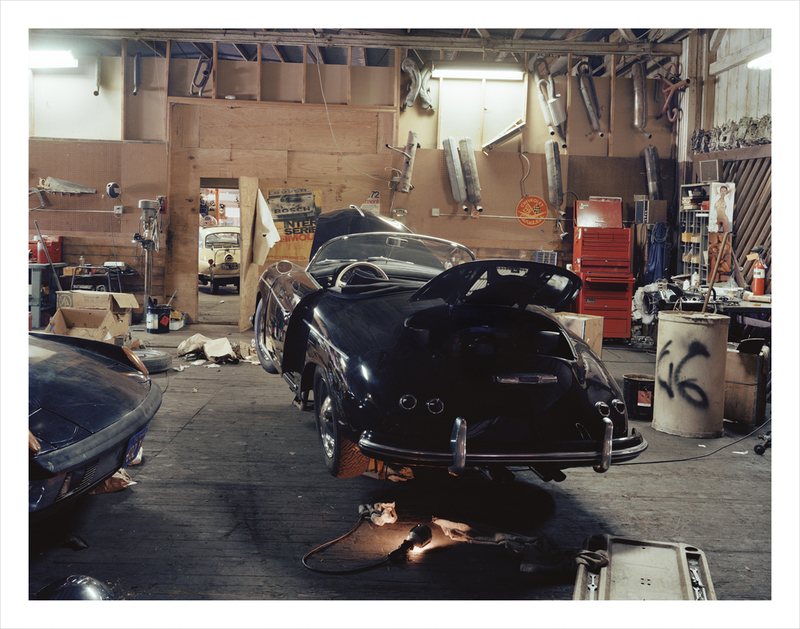 She used a large format camera and color negative film to create a slow and deliberate photographic document. 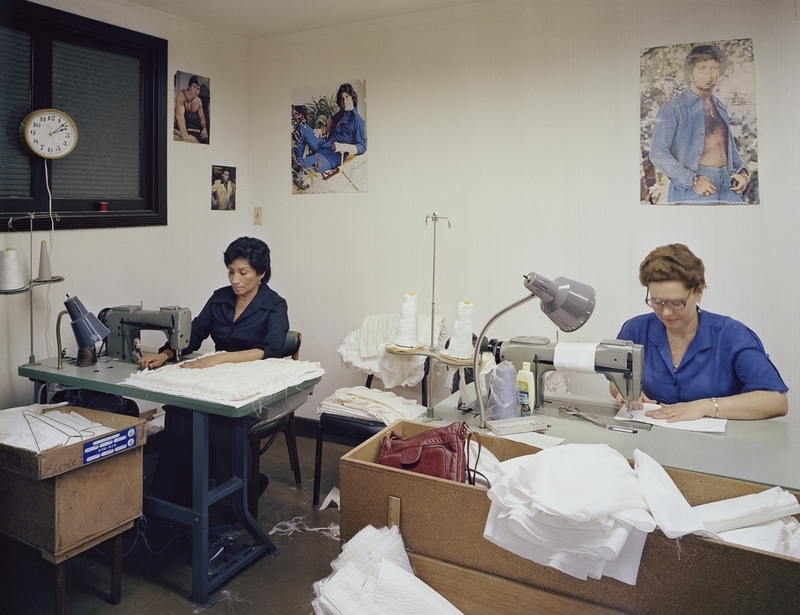 Her pictures stand as a testament to the vitality of a vanished community of blue-collar workers, small-business owners, families, artists, and other denizens of the district. 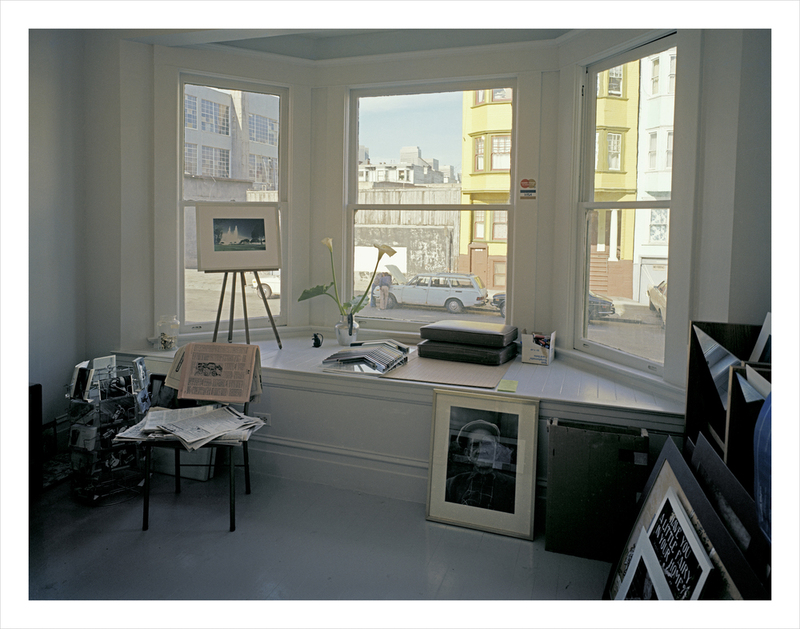 Her luscious color prints transcend the time and place in which they were produced. 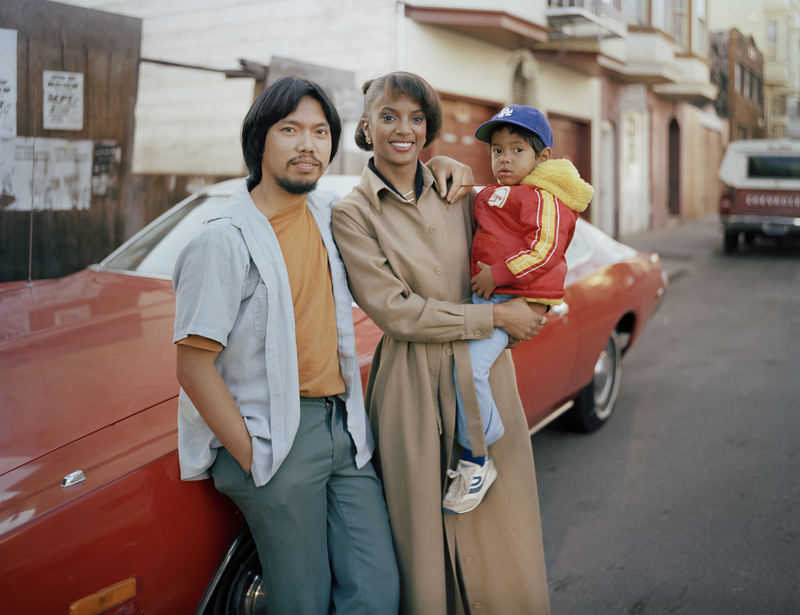 Collectively, they offer a unique perspective for today’s viewers, who may be bearing witness to a new citywide wave of gentrification in San Francisco brought on by the second Internet boom.